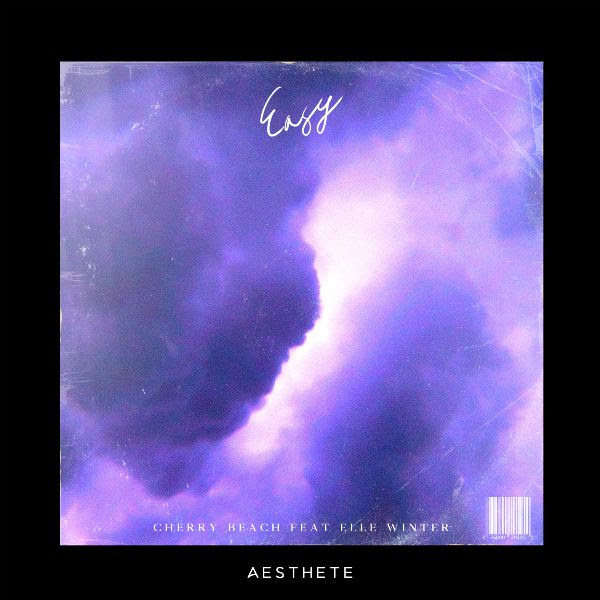 LA-based dance music visionaries, Cherry Beach, return with their highly anticipated single, ‘Easy’ featuring rising singer/songwriter Elle Winter. The single marks their first release since their widely successful 2018 hit, ‘Gravity’. ‘Easy’ is out now via AESTHETE. Following their illustrious debut release last year, Cherry Beach is back with a captivating cut. Kicking off with luscious chops, the record eases into Elle Winter’s charismatic vocals. Backed by a subtle, yet powerful piano riff, ‘Easy’ builds up until exploding into a climactic chorus comprised of Cherry Beach’s signature futuristic chill trap synths. With multiple accolades stemming from the likes of Trap Nation and Proximity, as well as continual support from The Chainsmokers, Matoma, and more, Cherry Beach has positioned themselves at the forefront of dance music’s most promising stars. Best known for breaking onto the scene with their exceptional remixes of popular hits from Taylor Swift, Life of Dillon, Lauv, Sammy Adams, and many more, Cherry Beach proved that their ability to produce an original single is just as impressive. Their debut single, ‘Gravity’, was released via the renowned independent label Lowly Palace, and has amassed over 1,500,000 streams across all digital streaming platforms in only a few short months. The melodic duo has plenty in the works for the remainder of the year, including a newfound relationship with renowned label, AESTHETE.